Slots Heaven uses industry experts Playtech to supply its suite of slot and casino titles. A combination of Playtech's award-winning software and Slots Heaven's extensive experience has led to the creation of an incredibly pleasing playing environment, with quick gameplay, impressive graphics and a dynamic choice of games. The site loads quickly across both desktop and mobile. The flash-based website can be played immediately through the browser on any PC or Mac. The site is also accessible on mobile devices, which means that smartphone or tablet owners will be able to enjoy all their favourite games on the go. Despite the name, Slots Heaven does not focus on just online slots, but instead offers a wide array of games, including live casino options. The company provides a practice mode for most of its games, allowing registered players to try any of its 90+ slots before placing a real money bet. Slot titles featured at Slots Heaven include Gladiator and Little Britain, as well as the DC-themed games like Man of Steel. 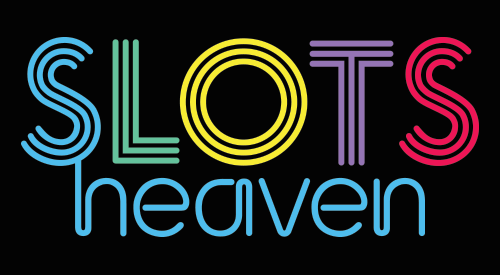 Overall, Slots Heaven delivers a bright, classy and fun online casino, offering a huge number of games across multiple platforms.